Bakker was born James Orson in Muskegon, Michigan, and took the last name of his wife and partner Tammy Faye Bakker when he began his rise as a preacher and evangelist. 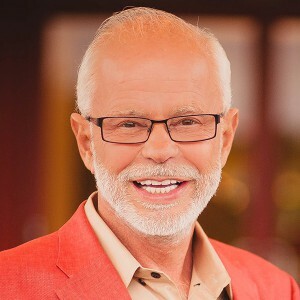 He founded the PTL (Praise the Lord) Club, which grew into an internationally popular and influential television ministry, and Bakker became famous as a “televangelist.” In 1989, he was convicted on 24 counts of fraud and conspiracy for bilking hundreds of thousands of contributors of millions of dollars. Released from prison in 1994, he started a new television show in 2003.